One Piece: Pirate Warriors 3 is the third installment of Pirate Warriors series, which combines the popular series One Piece by Eiichiro Oda and the Dynasty Warriors gameplay mechanics. This installment is easily the best one in the series as it is most loyal to the series and has the most gameplay enhancements. The world of One Piece revolves around Monkey D. Luffy, a young man inspired by his childhood idol and powerful pirate “Red Haired” Shanks. He alongside his own crew, the Straw Hat Pirates, sets off on a journey from the East Blue sea to find the great treasure One Piece and proclaim himself as the Pirate King. 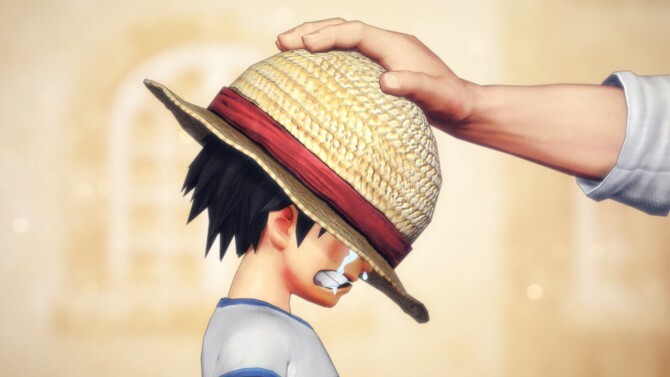 Unlike One Piece: Pirate Warriors 2, the game’s Legend Log actually features the canon story line, starting from the beginning of the Romance Dawn Arc and running all the way to the Dressrosa Arc. Of course, because the aforementioned saga was still ongoing when the game released, it features an alternate ending. However, the characters introduced in the arc are still present so it doesn’t make it any less enjoyable. I actually enjoyed playing through the original storyline as it felt more authentic going through every arc in full detail. Due the nature of Musou games as well as the length of each arc and saga, you will be spending about 30 to 40 minutes per level completing tasks and fighting enemies multiple times. While not really a complaint, playing through the Thriller Bark levels was annoying as the maps were full of fog and made it difficult to progress through each level. Anyone who watched or read the series, though, will understand what Omega Force was trying to go with this game mechanic. Due to the generic level designs and the tasks given, every now and then Musou games can get very repetitive. Luckily, this isn’t the case with Pirate Warriors 3 as the level designs are well made. However, the length of how much you spend per level is what possibly may bore you. 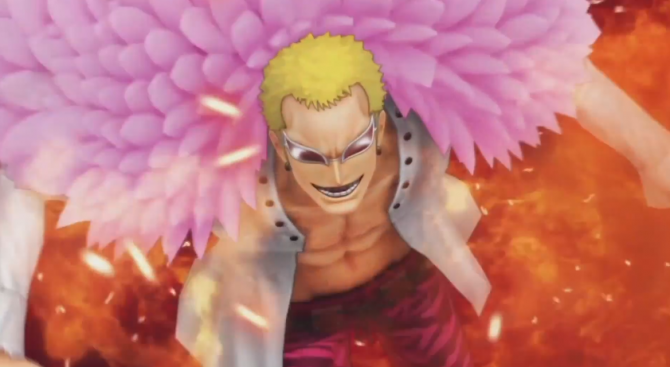 One of the things I miss from the very first One Piece Pirate Warriors is the boss battles. 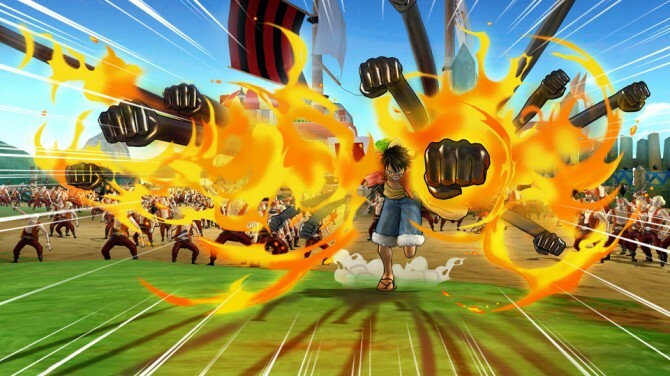 Just like One Piece Pirate Warriors 2, the boss battles in the third installment don’t really feel like boss battles. While that is more common with Musou games, even including other anime-based games like the Gundam Musuo series, the boss battles in the first installment first more dynamic and were slightly more difficult. 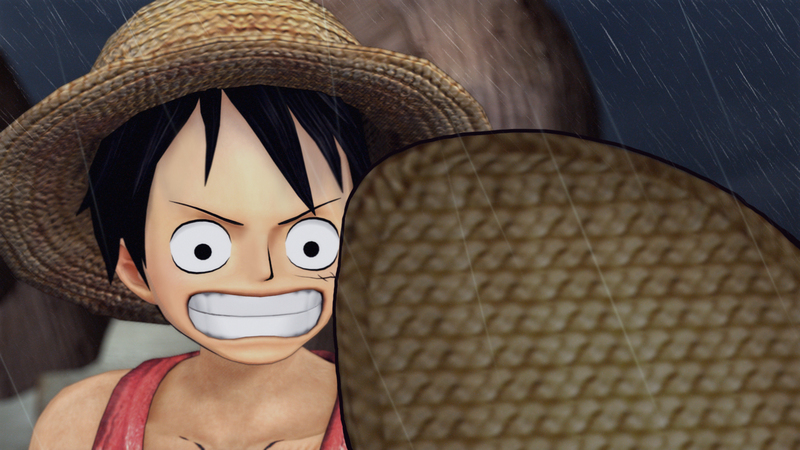 The closest battle in the game that offers the same boss battle experience as the first installment is the battle against Oars, which is almost identical to the one shown in One Piece: Unlimited Cruise. Due to the enemy’s nature, he’s the type that enemy that you can only strike at certain moments when he makes himself vulnerable for attacks. While playing that battle can be annoying at times, especially when he jumped to a different location, it was a unique experience from the other battles. Once you finish the first level Free Log mode is unlocked, allowing to players to replay levels with any character they desire — granted that they have said character unlocked. While you can still replay levels in the main mode, your character selection is limited to the canon storyline. The game also offers a mode called Dream Log, which sadly is required if you want to unlock every single character as well as their costume. Unlike the actual main mode, this actually felt like a chore to play through and even worse is that I had to play it all the way through to unlock what I wanted. Dream Log puts the player in a massive map containing multiple levels. When viewing the map in full view, you will notice the locked characters are standing there in other sections of that map. However, before attempting their levels, you must beat the level path leading to their part of the map. One of my problems with Dream Log is that is almost as long as the main log, or even longer. I didn’t really enjoy that I had to play through most of it to unlock the additional characters and alternate costumes. Don’t get me wrong, the mode isn’t really bad, but after playing through what already seem like a long story mode, going through what feels like essentially a more repetitive version was a bit painful. 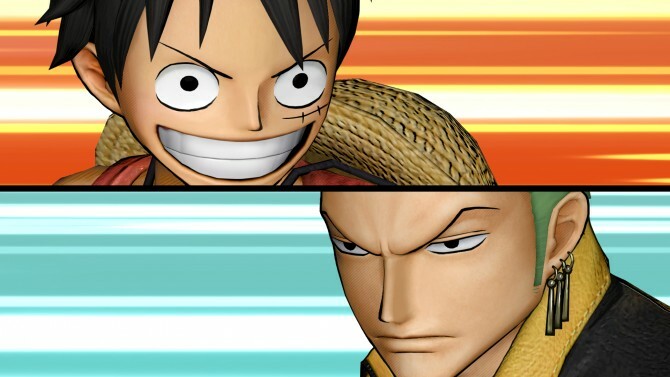 Naturally, the game hasn’t changed much from the previous two installments minus some slight improvements, such as Luffy being able to use any Haki at a command or Zoro being able to use however many swords he wants to use like his one sword style from the Alabasta Arc. Additionally, the game brings a new feature known as the Kizuna Rush. While a similar feature was shown in the two previous installments, this one is a slightly different version. With Kizuna Rush, players can summon additional characters alongside your main character to perform a combination attack. 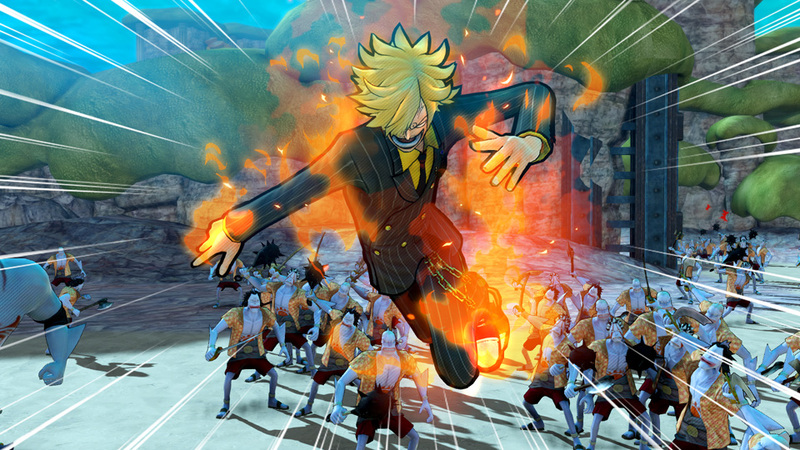 Up to four characters can be summoned at once, with the finishing attacks becoming more powerful as more characters join in. While Pirate Warriors 3 is still a Musou game at heart (just like other spin-off titles by Omega Force like Hyrule Warriors, Dynasty Warriors: Gundam, and Fist of the North Star: Ken’s Rage), its gameplay really feels like you’re playing a One Piece game as opposed to that “Dynasty Warriors with different skins” argument. If you aren’t a fan of grinding to increase your character’s level, the game allows you to use your Belly (the game’s monetary currency) to increase it. However, it will only allow you to increase it as high as your current high-leveled character. 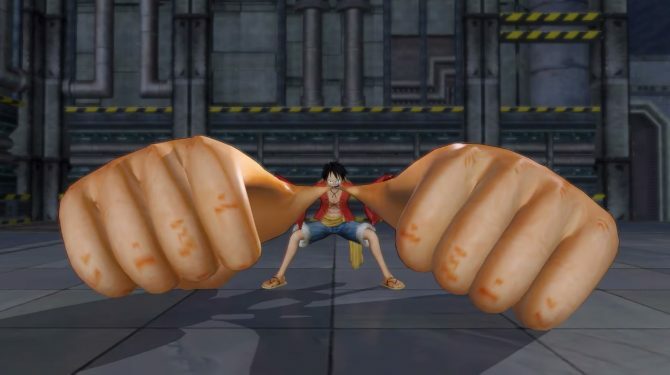 For example, if you have Luffy at Level 12, you may only level up the other characters up to Level 12. It is almost important that the higher the level, the more expensive is it to level up your characters. In addition to leveling up via Belly, you may also use the coins you collect in every stage to increase your character’s stats (health, strength, resistance, Musou gauge, etc.). It is important that players use this frequently as levels become increasingly harder the further you progress. 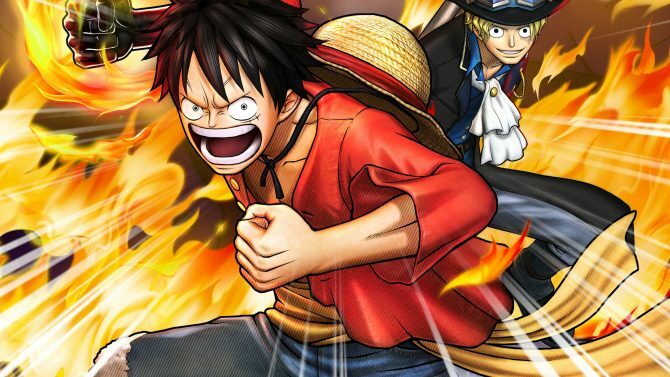 With the PS4 being a more powerful system compared to its predecessor, the series has seen a noticeable improvement graphically with this installment, as it looks far closer to the anime. Ever since the very first title, I fell in love with the Pirate Warriors soundtrack. The music is upbeat and gets you hyped up when playing through each level. Pirate Warriors 3 offers the same soundtrack as the first two games, except remixed, which to me provides an even more enjoyable experience. Overall, One Piece: Pirate Warriors 3 is the best installment in the series as it has both great gameplay mechanics, pleasing fans of the Musou genre, as well as plenty of content and modes faithful to the original series, which easily satisfies One Piece fans. 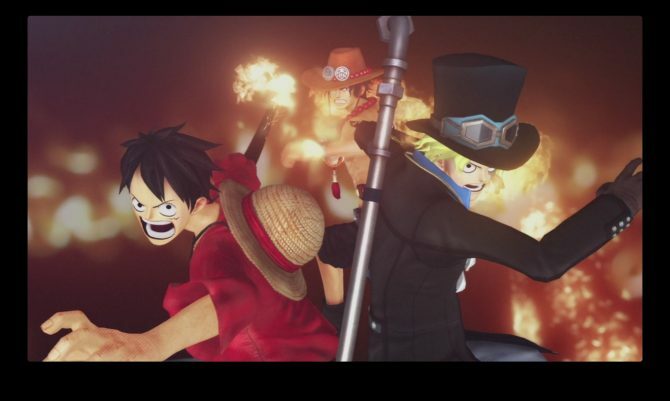 One Piece: Pirate Warriors 3 Ultimate Edition launches on Nintendo Switch in two months, on May 10, 2018 according to publisher Bandai Namco.